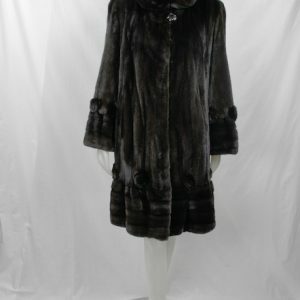 YOUR FUR COAT, FUR JACKET, FUR CAPE, FUR STOLE OR EVEN YOUR FUR COLLAR ARE PRECIOUS AND SOMETIMES SENTIMENTAL. 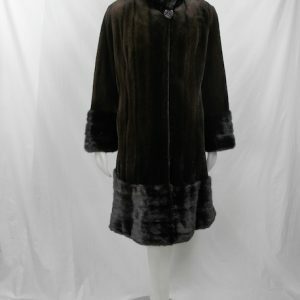 MANY PEOPLE INHERIT FUR COATS, STOLES, AND JACKETS. 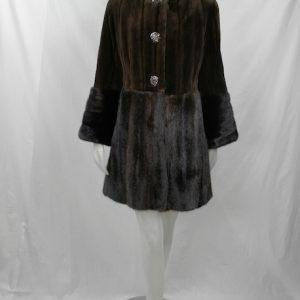 BUT OLD COATS OFTEN DON’T FIT TODAY’S STYLES. A HIDDEN TREASURE MAY BE IN YOUR CLOSET. ALLOW US TO CUSTOM DESIGN A SPECIAL NEW LOOK CREATED JUST FOR YOU. ASK ABOUT OUR FREE RESTYLING CONSULTATION. 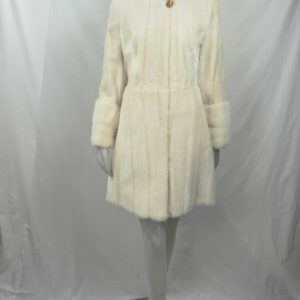 SHEAR YOUR OUTDATED MINK OR BEAVER GARMENTS FOR A NEW LOOK. THIS WILL REDUCE THE WEIGHT AND FULLNESS OF YOUR COAT. 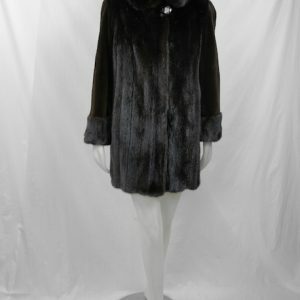 IT WILL ALSO CREATE A MORE DISCREET LOOK FOR YOUR FUR. ABOVE IS A SHEARED BEAVER RESTYLE THAT WE RECENTLY PRODUCED. OVER THE YEARS YOUR LINING MAY BECOME WORN OUT, RIPPED, STAINED, OR SIMPLY OUTDATED! CHOOSE FROM OUR LARGE VARIETY OF CLASSIC TO CONTEMPORARY LININGS!